On This Day in Def Leppard History - 1st January, the following concerts and events took place. As of 2016, Def Leppard have never played on this date. 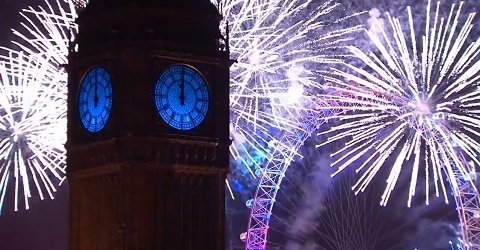 Happy New Year from London, England.